This popular course combines systematic preparation for all five papers of the Proficiency exam with a fresh and lively approach. 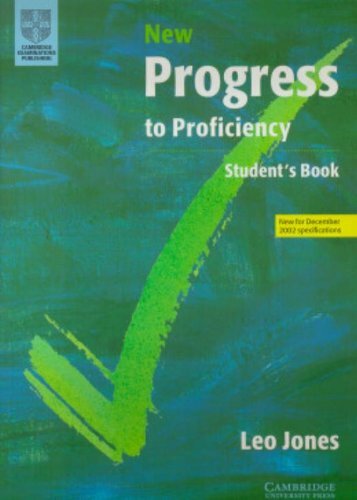 There are eighteen units containing clearly defined skills sections with a strong emphasis on vocabulary. A Self-study edition is also available and comes with an answer key, explanations, model answers, and exam tips. A Teacher's Book and an Audio CD set are also available.